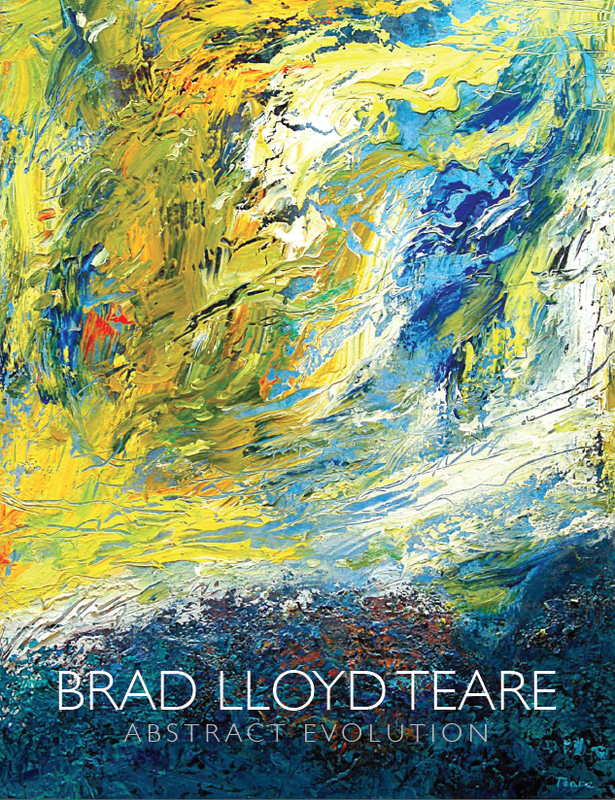 I recently made a magazine of my abstracts to promote my show at Alpine Art in February 2015. It was fairly easy using Blurb although I wasn't able to use the InDesign plugin and had to upload a PDF via their site–which I would recommend as I wasted a lot of time trying to trouble shoot the plugin. I think the project was successful although I won't really know until the hardcopy magazine is delivered. Preview it below and let me know what you think. UPDATE: The magazine came within a few days and it looks beautiful. Hats off to Blurb for such excellent production values. Looks Nice Brad. You have had an interesting and beautiful journey. Thanks Greg. I haven't been bored! Thanks for your kind words. I'm sure there will be a fusion of the two at some point. Thanks for your observation. I am spellbound, diverse paths yet connected through heart and passion, one big inspirational journey is yours! Thank you Padmaja. It is definitely an adventure. Thanks so much for your comment. I have also had your experience of not being to find information on how paint thickly with acrylics impasto style. I have been reading Van Gogh's Van Goghs which has excellent high resolution photos of Van Gogh's paintings so I can easily see how think and beautiful his painting techniques were. And that is how I found your "Thick Paint" series on Youtube and my way to your website and blog today, Brad. I've got you bookmarked as a resource now, and I am thrilled to have found you! I'm just a wannabe artist and I enjoy acrylics (which I am also new to), but everyone has been telling me "you have to paint in oil to do impasto". I never believed them and I don't want to wait several weeks between layers to finish a painting. So your site is a welcome relief. Thank you, Paul. I hope you have continued to enjoy the site. Thanks for your comments.